One Direction star Louis Tomlinson’s sister died Wednesday in her home due to a suspected heart attack at just 18 years old. Recently reviewed communications between Yared Getachew, the pilot of the doomed Ethiopian Airlines Flight 302, and air traffic controllers reveal that the Boeing 737 Max 8 encountered technical difficulties almost immediately after departing from the Addis Ababa Bole International Airport. 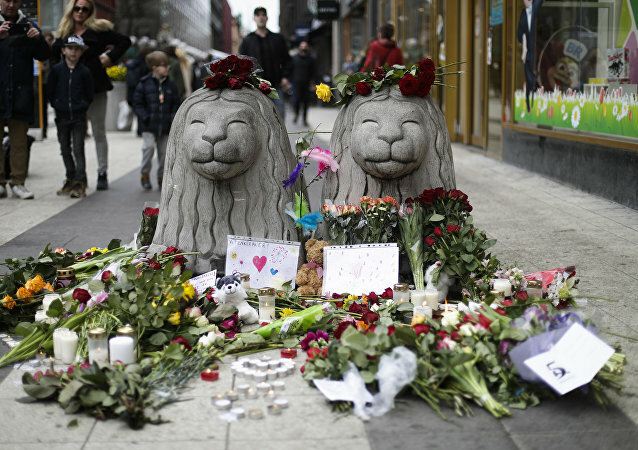 The parents of Ebba Akerlund, a Swedish girl killed in a terrorist attack in 2017, have spoken out on Friday, rejecting the claimed “revenge” committed in her name by the gunman who massacred dozens of Muslims at a mosque in Christchurch, New Zealand.